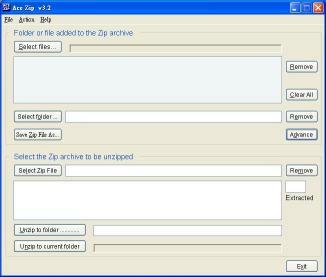 Ace Zip can Zipunzip files and create self-extracting EXE files. You can unzip files with password protection.  Create self-extracting EXE files with password protection also. You can select an exe file run after the self-extracting EXE file run.